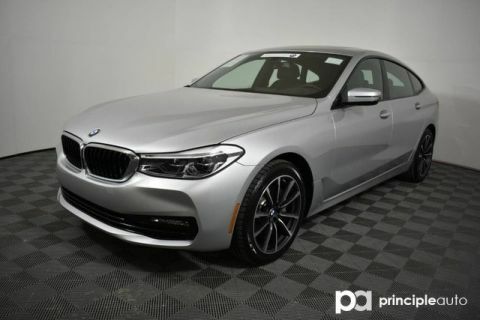 The BMW 6 Series was used in the BMW Corporate Fleet Program and is now available for sale by BMW of San Antonio! 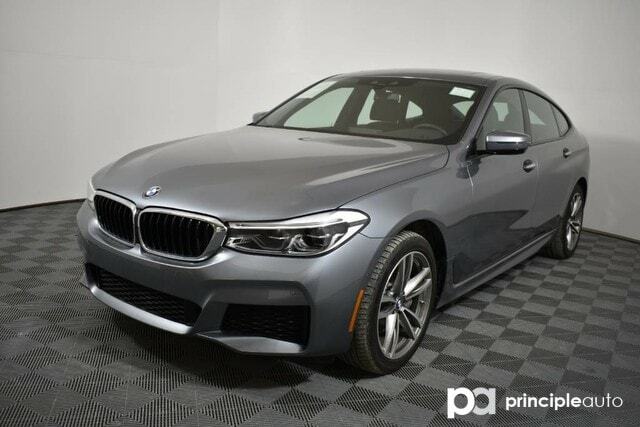 This special group of vehicles are only available to a certain group of BMW Dealers and come with many benefits that include but not limited to: - Special Interest Rates - Duration of original Manufacturer Warranty (4 years or 50,000 miles) - Duration of original Manufacturer Maintenance Warranty (3 years or 36,000 miles) - BMW 'Certified Pre-Owned Status' (total warranty coverage of 5 years AND UNLIMITED MILES) With a savings of THOUSANDS from brand new, this BMW surely won't last. 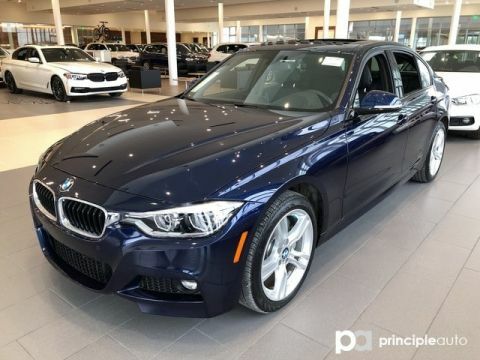 Contact a BMW of San Antonio Client Advisor today for more information. 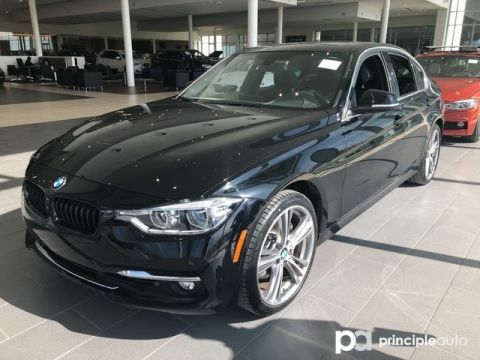 BMW of San Antonio is a winner of the prestigious BMW Center of Excellence Award for the last 3 years (2014, 2015 and 2016) for customer and sales excellence and is the only Center in Texas to be able to claim this high honor. 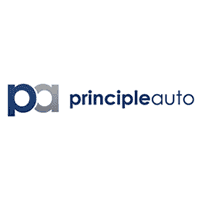 BMW of San Antonio is a proud member of the Principle Auto Family!